Tony Formosa Sr., not only touched the lives of his family, he touched the lives of many of us at the Fairgrounds. We called him ”Papa” too and our lives have been made even more special by being associated with a true family man and a great individual. We miss him greatly but will always be thankful for those special memories he left behind. Nicky Formosa had caught his share of little fish over the years. But the big one always seemed to get away. 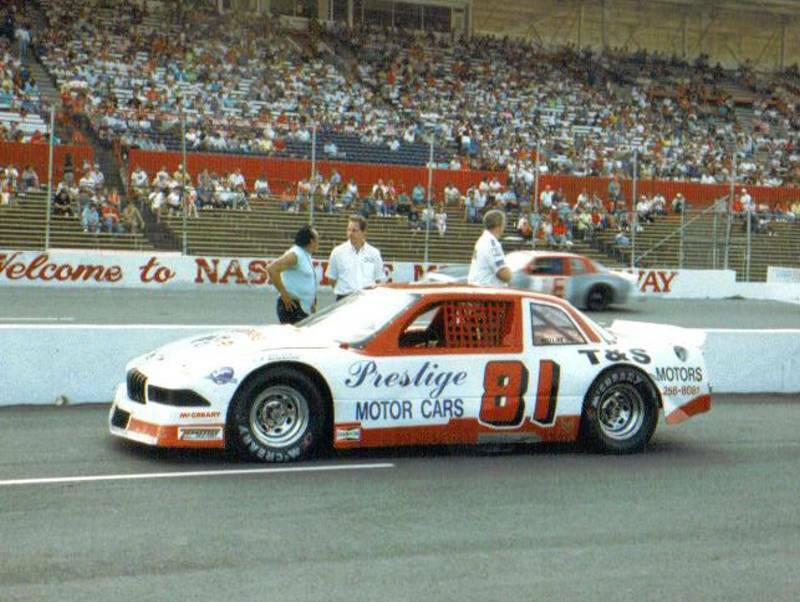 Last season (1989) though, Formosa finally landed the big one – the Late Model Stock Car championship at Nashville Motor Raceway. The title didn’t come easily. Formosa got off to a blazing start but some late season problems, crashes and mechanical failures, tightened the points race down the stretch. Formosa recorded five wins in 19 starts last season. He also had 10 top five finishes and 15 top ten finishes. As far as their driving styles are concerned, the elder Formosa said Nicky is more of a charger while Tony is more consistent. When Nicky accepted his championship trophy at the Raceway awards ceremony, he presented the trophy to his father. So now, having finally won the big one, what’s next for Formosa?